Happily Ever After Thoughts: COWBOY'S BREAK by Lexi Post is re-releasing January 23rd! Pre-order available. 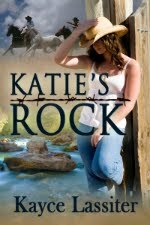 COWBOY'S BREAK by Lexi Post is re-releasing January 23rd! Pre-order available. 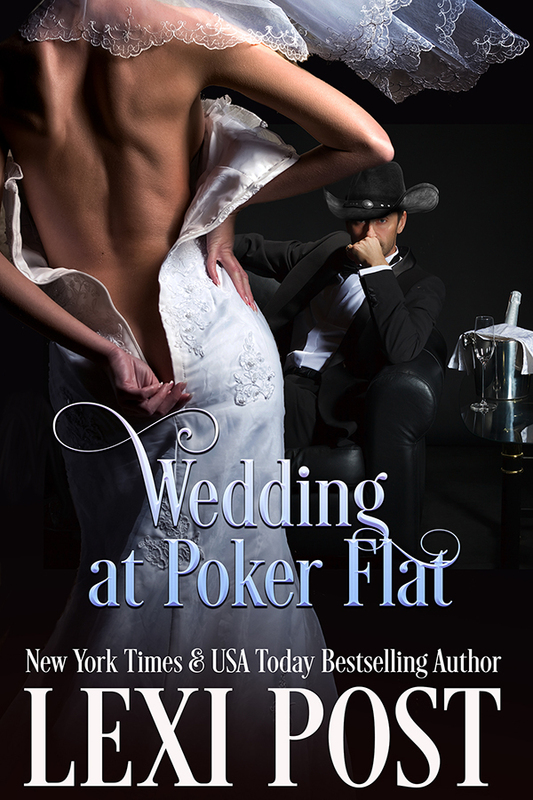 And don't forget Wedding at Poker Flat (Poker Flat #5) is already available. Wade Johnson wants to make their wedding perfect for his bride-to-be. The problem is, “perfect” doesn’t exist at Poker Flat. 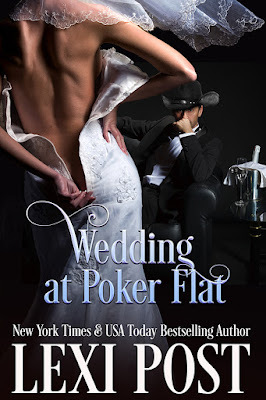 Kendra Lowe, former professional poker player and owner of Poker Flat Nudist Resort, is more than ready to marry her almost perfect cowboy, but when her mother arrives a week early, she’s unprepared for the emotions and baggage that come with her—from her mom’s blunt ways, to old memories, to her parents’ coming divorce. Gun-shy after her first beautiful wedding ended in a demoralizing marriage and harsh divorce, Kendra’s hoping this one will be anything but perfect. 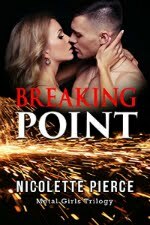 As hard as it is for her to accept, some things are simply out of her control. It’s very clear that this wedding will depend more on her family, friends, and if love truly can conquer all. If it can, it’s even stronger than she is.